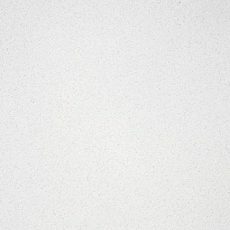 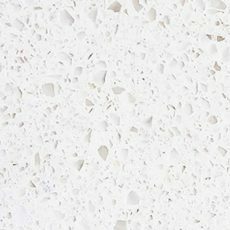 The biggest quartz slabs in Australia, 340 x 190 cm. 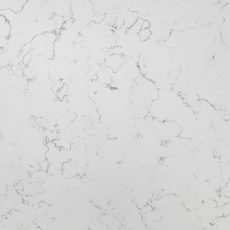 The benefits of extra large slabs are immeasurable – unsightly joins in countertops are minimised, cutting can be done more economically and fabrication time is decreased – ultimately reducing cost. 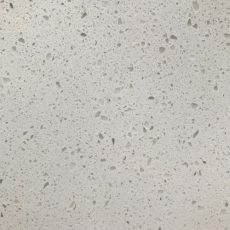 Trendstone Quartz is created from up to 93% natural quartz, enhanced polymer resins and pigments. 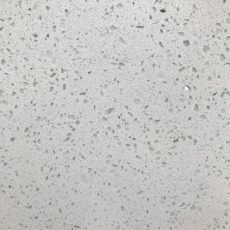 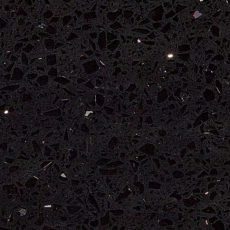 Quartz is one of the hardest minerals available, offering an amazingly durable product that is resistant to heat, stains, chips and scratches. 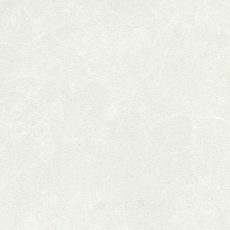 The benefit of engineered stone is that you can be sure the properties and patterns of each slab will be identical.